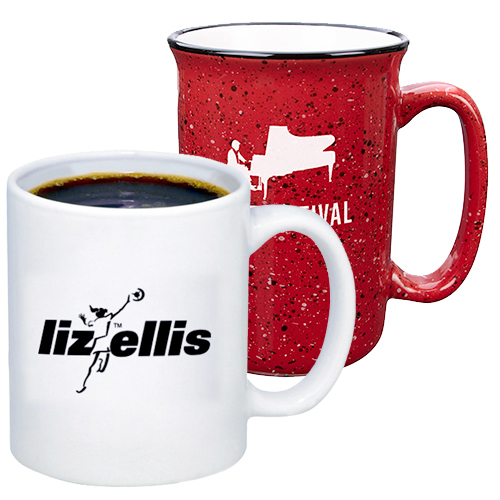 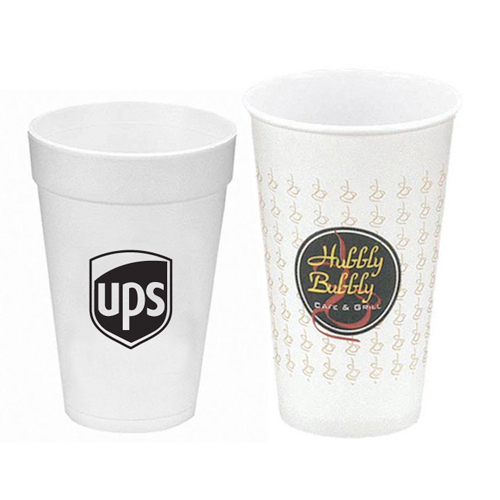 CUSTOM MUGS ARE ATTRACTIVE AND A GREAT WAY TO GAIN VISIBILITY! 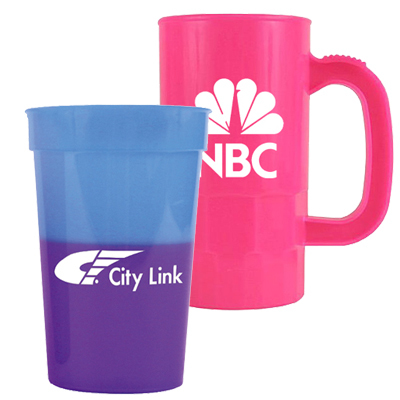 When people think about drinkware in the advertising industry, custom mugs and tumblers are the first things that come to mind. 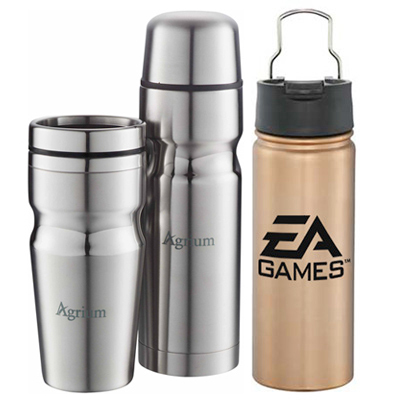 However, there are several products such as a variety of bottles, paper/plastic cups, can/bottle holders and glassware in this category. 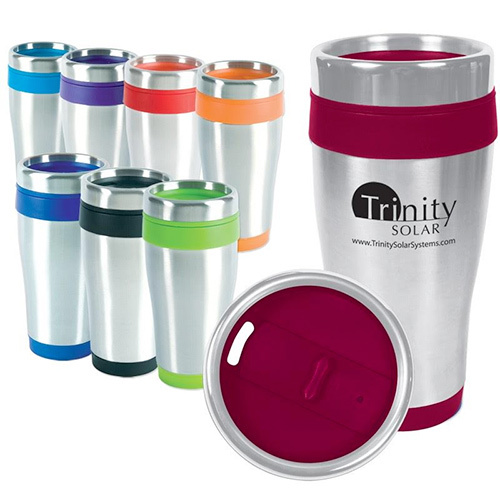 All these products are effective as marketing tools and offer quality visibility wherever they are used. 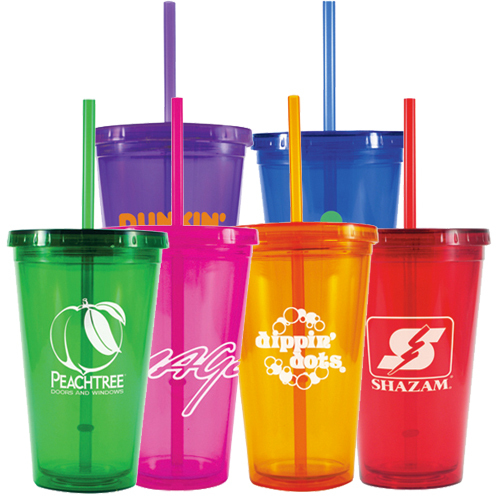 Our drinkware items are sleek and curvy, making them desirable products that people will love to own. 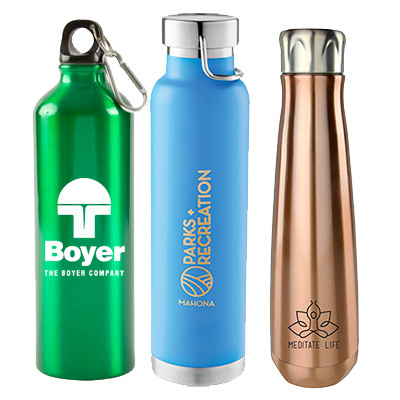 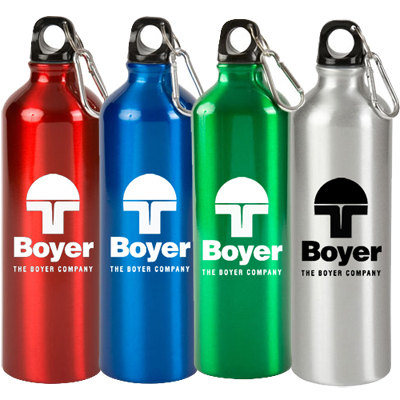 You could opt for sports bottles if you aim to target outdoor enthusiasts. 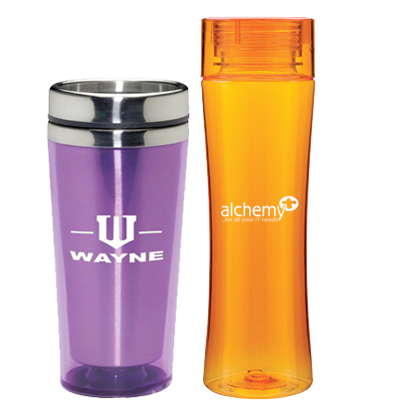 Or choose from our range of mugs and tumblers for employees. 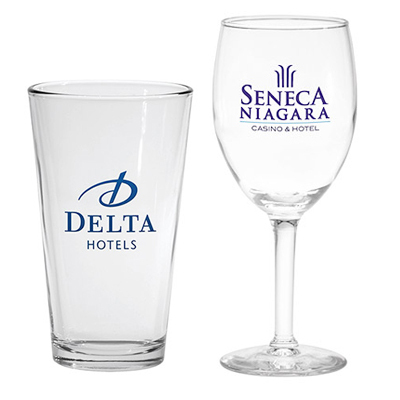 And if you are targeting cherished clients, then our glassware section will do the trick. 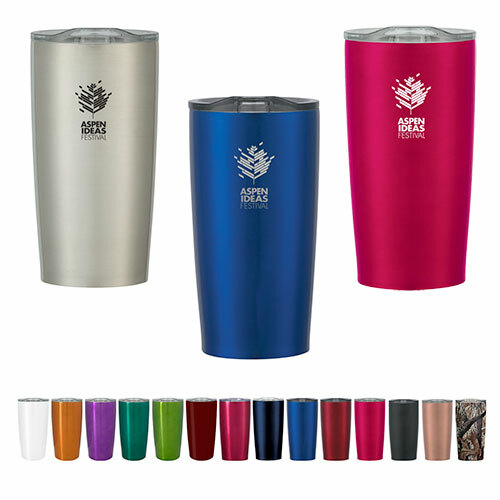 Durable mugs can be used for years without signs of wear and tear. 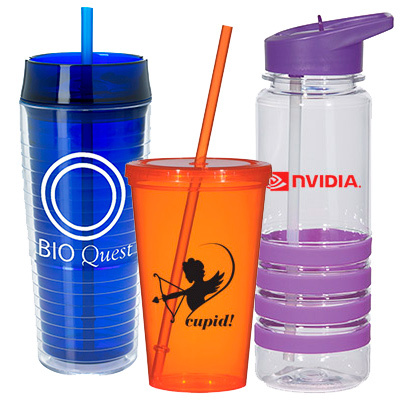 They are the sort of products that serve on desks at home and offices. 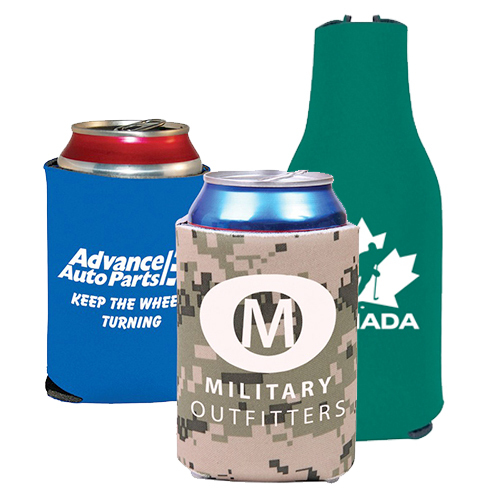 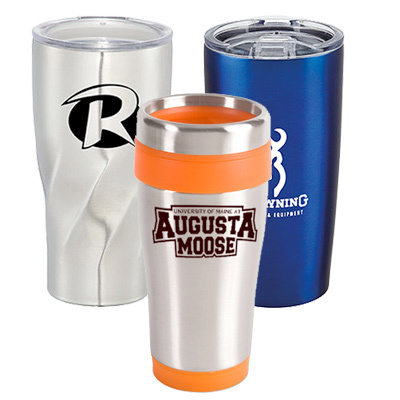 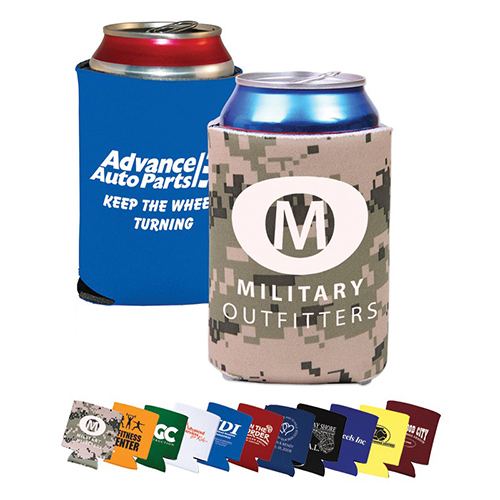 We invite you to personalize any of the drinkware items we have on offer. 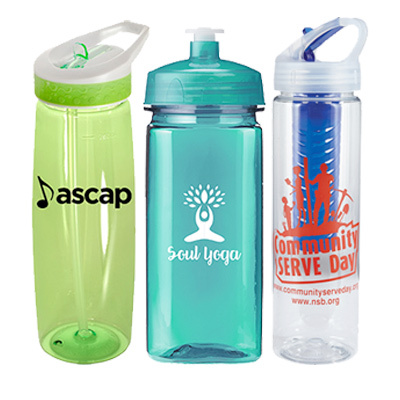 It’s time you experienced the visibility and goodwill these items will bring to your brand.